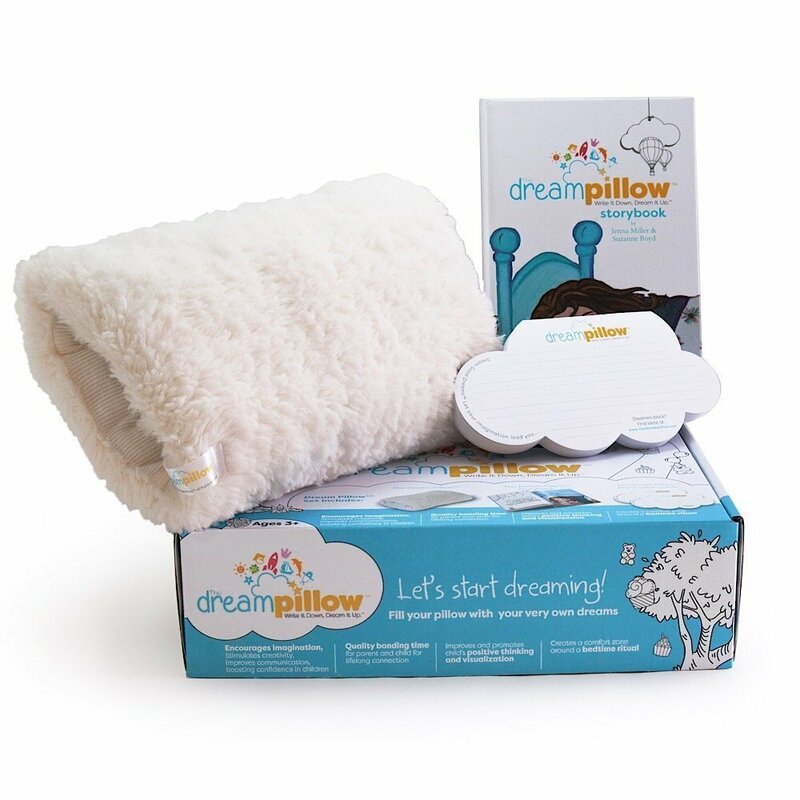 Dreamt up by a 7-year old, The Dream Pillow™ is a new must have stuffed plush for children to help dream good dreams! 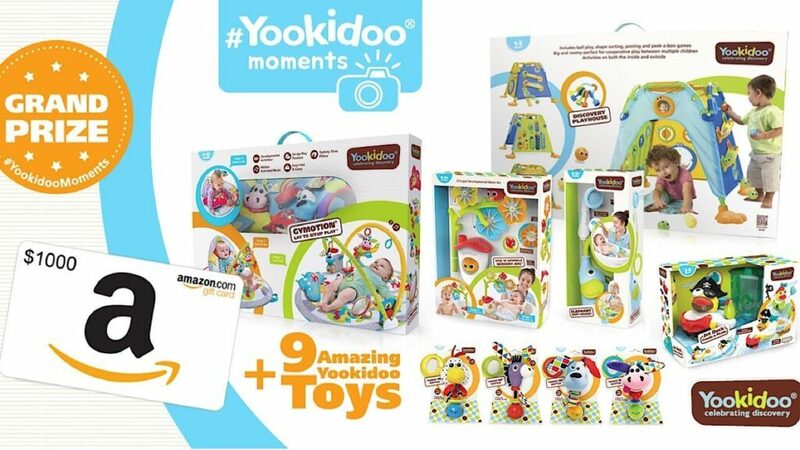 Yookidoo, maker of developmental bath toys for children, has been celebrating the importance of discovery for ten years. In honor of the company’s ten-year anniversary, it has announced a “Makers of You & Me Moments” Photo Contest. 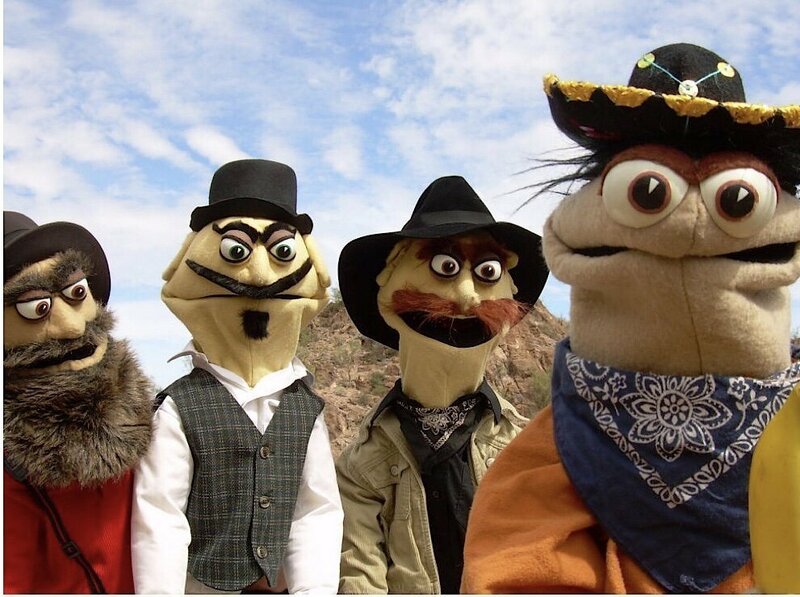 Frogtown Mountain Puppeteers wiill present their show “The Legend of the Banana Kid” in NYC. 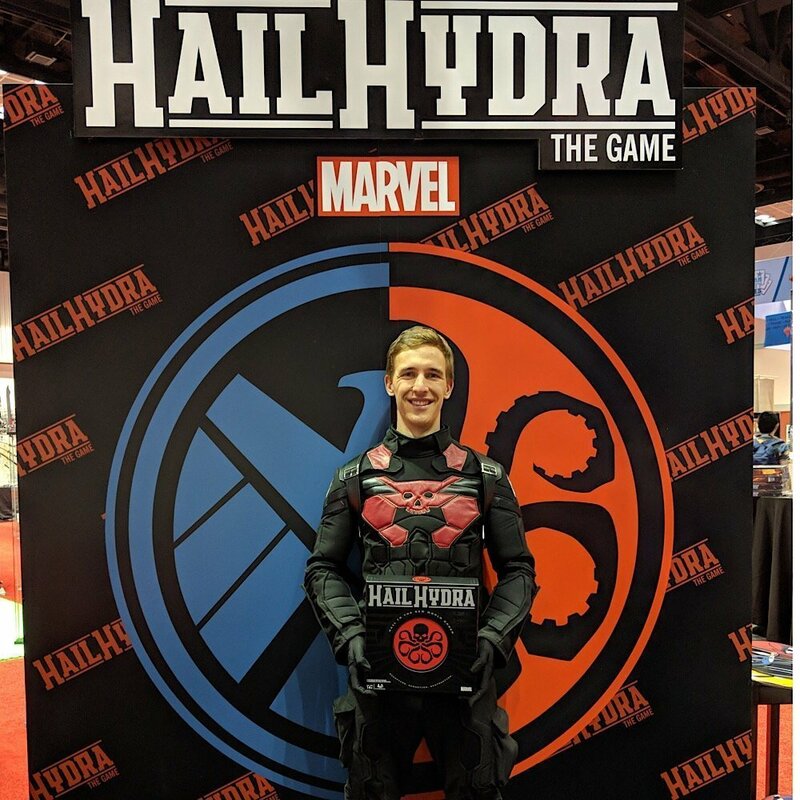 Nick Metzler, a young board game designer who created Hail Hydra-a board game centered in the Marvel Universe, is nominated for the Rising Star Award at the Toy and Game Innovation Awards (TAGIEs) for his efforts creating the game.